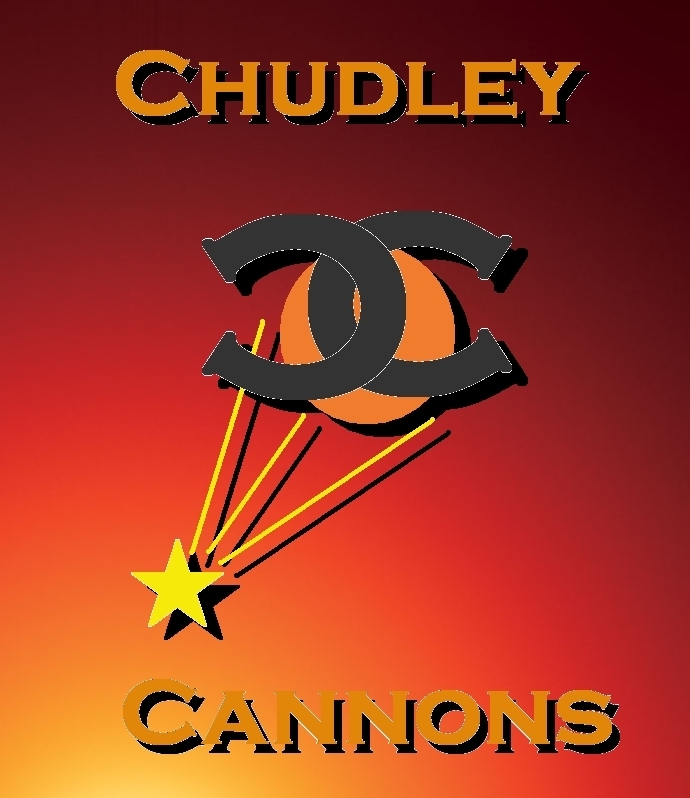 Chudley Cannons fan Poster. Ooh, I made this! How exciting! I support the Chudley Cannons (please don't boo me for that!) because they wear robes of my fave colour and its the team Ron supports. I amor Ron. He's awesome.. HD Wallpaper and background images in the harry potter club tagged: harry potter chudley cannons quidditch fan poster.